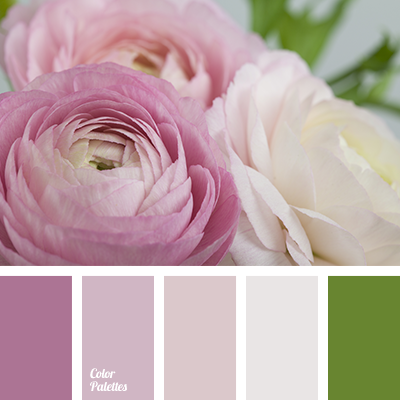 "dusty" green, color matching, color palette for spring, colors of spring 2017, dark green, green, peach, pink, pink ranunculus, red color, scarlet, shades of peach color, shades of pink, shades of spring. 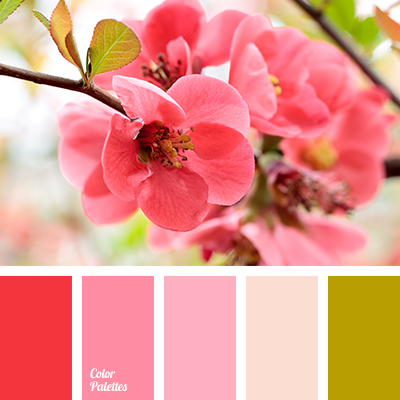 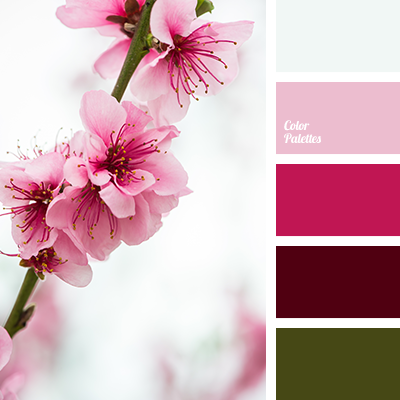 "dusty" green, color matching, color of cherry blossoms, color palette for spring, colors of spring 2017, dark green, green, peach, pink, red colour, scarlet, shades of peach color, shades of pink, shades of spring. 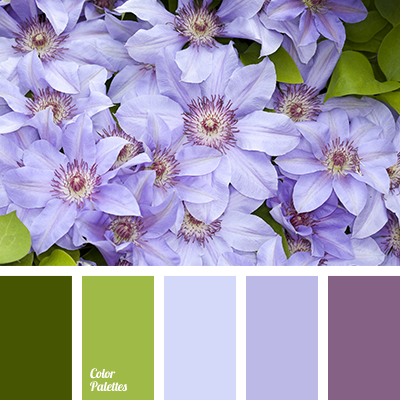 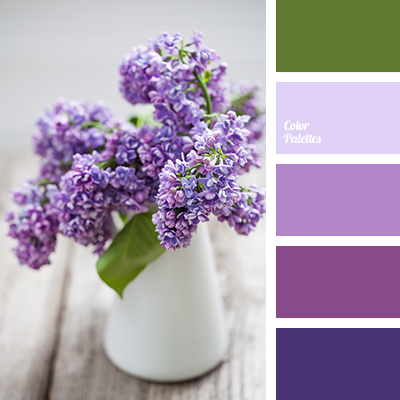 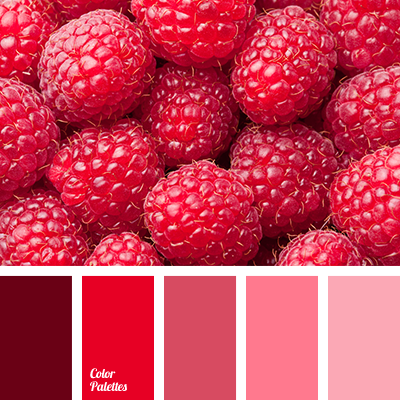 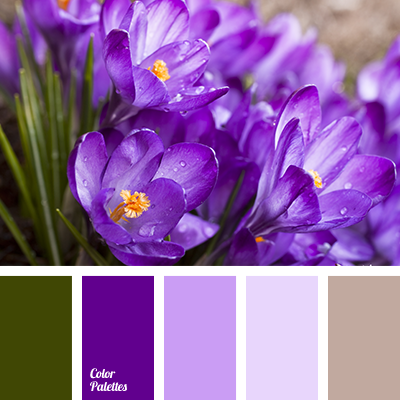 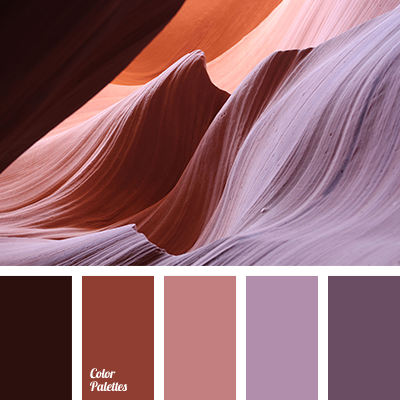 brown color, color combination for early spring, color of greens, color palette for spring, designer palettes, green and purple color, green color, malachite color, pale purple color, palette of spring, palettes for designer, purple color, shades of blue-purple, shades of purple.